Here are the supplies that I used to make our snowflakes. You may also want to use some additional supplies like crayons, markers, glitter glue, sequins, gems, etc. to decorate the paper snowflakes. Of course, the first thing that you will need to do is download the simple snowflake printable. Printing the snowflakes on colored paper always looks nice. But we are talking about snow….so they will look great on white as well. The snowflakes print four per sheet. 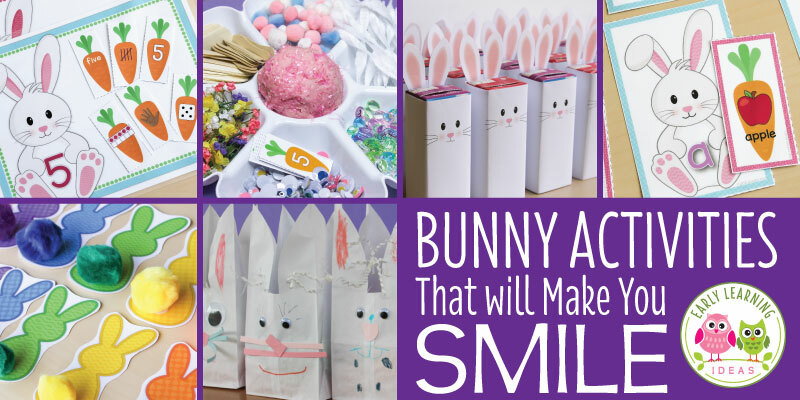 You can easily cut the paper into quarters and place a pile in a fine motor or art center for your kids. Kids can begin by practicing their scissor skills as they cut on the dotted line around the snowflake. 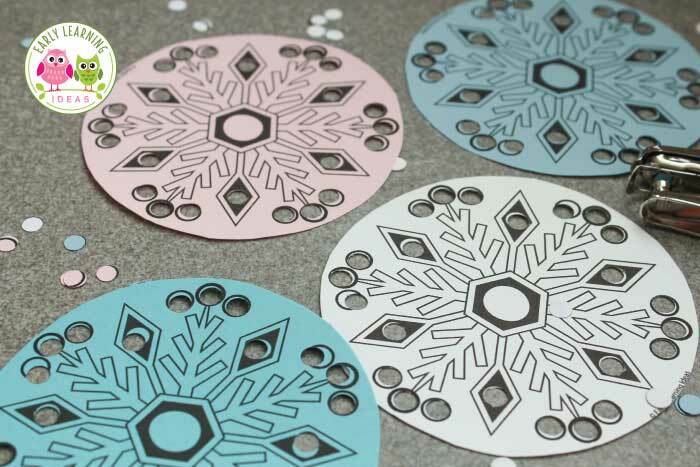 Then, kids can punch out all of the small circles around the snowflake with a hole punch. Finally, kids can decorate their snowflake with crayons, glitter glue, etc. Use them to decorate a Christmas tree, or room. Spread them on a table for table decor. Experiment with different kinds of hole punches. Don’t want to use a hole punch? Kids can use cotton swabs to paint the dots. Attach a snowflake to a gift bag or present as a gift tag. I hope that you and your kiddos enjoy making and decorating my snowflakes. Are you looking for additional fine motor activities for your kids? 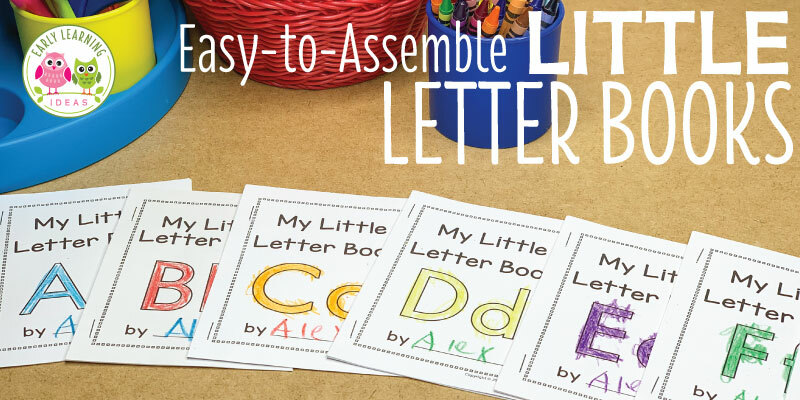 You might also enjoy these resources from my TPT store. Click on the image below to check them out.